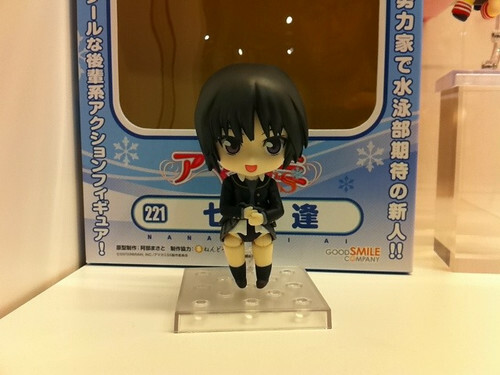 The upcoming Nendoroid Nanasaki Ai from Amagami SS has her box displayed in GSC x Tetsujin Cafe earlier today. The blue-ish theme mixed with some snow flakes patterns are visible in the box’s cover. 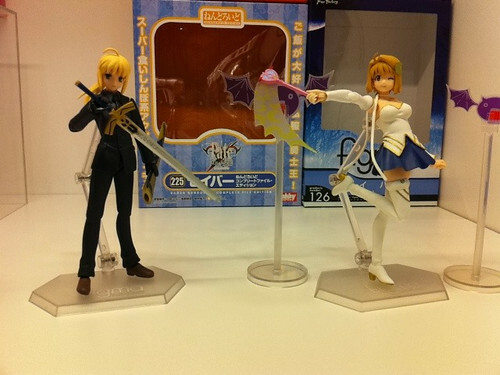 This entry was posted in News and tagged amagami, fate stay night, hatsune miku, nanasaki ai, nendoroid, racing miku, saber, vocaloid. 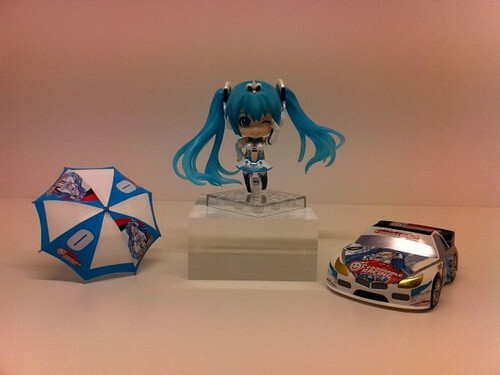 ← Bootleg Nendoroid Snow Miku: Fluffy Coat version is Spotted – Beware!